Roasted Cherry Tomato Pasta is one of the first recipes I ever posted on this blog (and while the recipe remains the same, the photos needed some updating)! 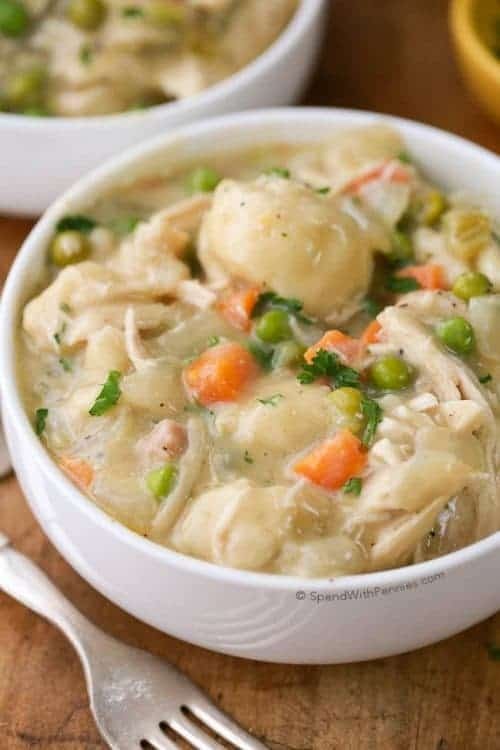 I love this recipe and I’ve been making it for as many years as I can remember. 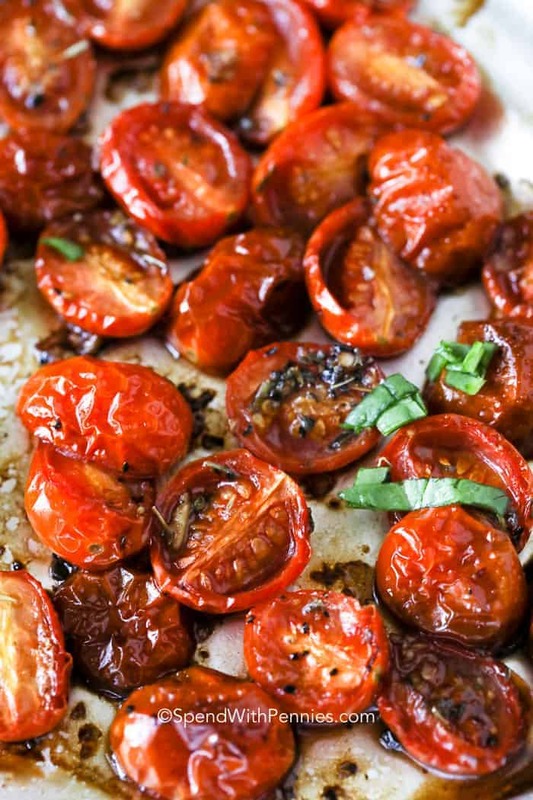 Fresh cherry tomatoes, garlic, olive oil, and seasonings are all roasted until deliciously tender and slightly charred. 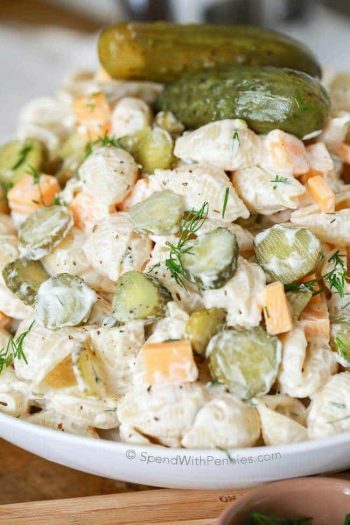 The mixture is tossed with pasta for a simple and incredibly flavorful meal in just minutes. 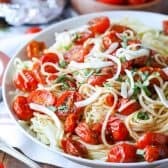 Fresh cherry tomato pasta is a dish I make all year long. 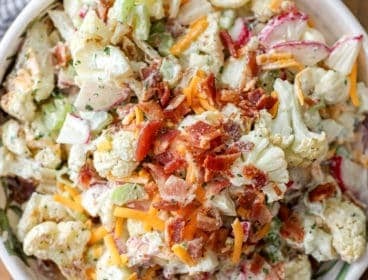 It’s crazy-easy and so loaded with flavor that everyone raves over it! Sometimes the simplest dishes make the best meals. 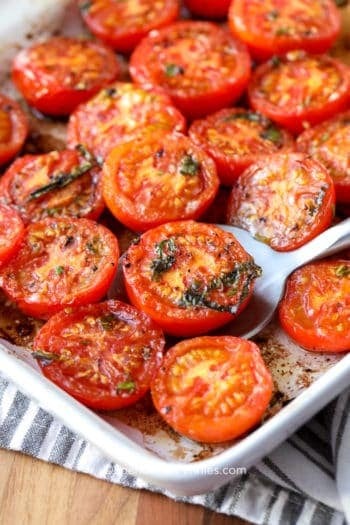 Don’t let the simplicity of this recipe fool you, it’s not a super saucy heavy dish but the juices of the tomatoes create the most beautiful delicate sauce for this dish, reminiscent of the meals I ate in Italy. I’m not much of a gardener, I hate weeding and I can’t keep a houseplant alive for the life of me. That being said, the one thing I grow every year is cherry tomatoes. There is a little local garden store that sells plants and we often end up with more tomatoes than we can even eat! 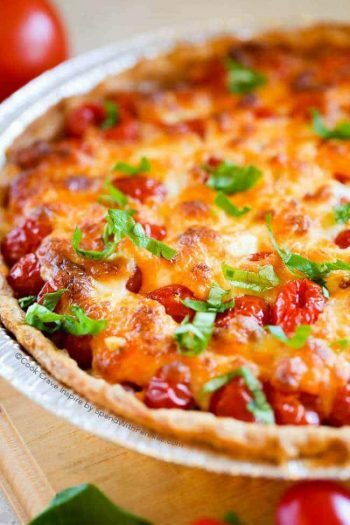 Of course this means we’re always in search of the best ever cherry tomato recipes (like this one). 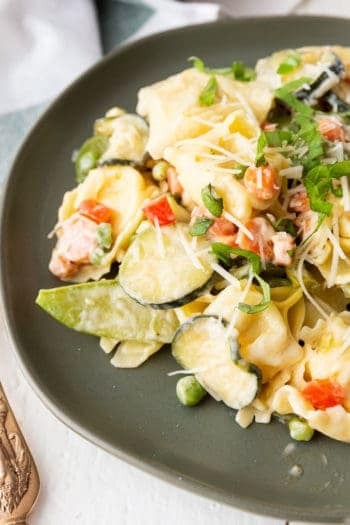 Our summers consist of bowl upon bowl of Garden Fresh Bruschetta, our favorite Greek Tortellini Salad loaded with veggies and this pasta with cherry tomatoes and basil. 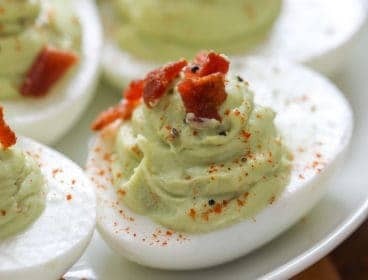 This recipe is insanely easy. I start with fresh cherry tomatoes (obvs) and slice them in half. I toss it all with a good dose of fresh garlic, some olive oil, salt and pepper… and a splash of balsamic vinegar. The vinegar has natural sugars which helps it to caramelize adding tons of rich flavor. Once it’s all tossed I put it on a foil lined pan. I used to use parchment paper but I truly find things caramelize better either directly on the pan or on foil (hello… easy clean up). While the tomatoes are getting all roasty-toasty, I boil up some pasta… most often spaghetti or linguine but whatever you have will work. 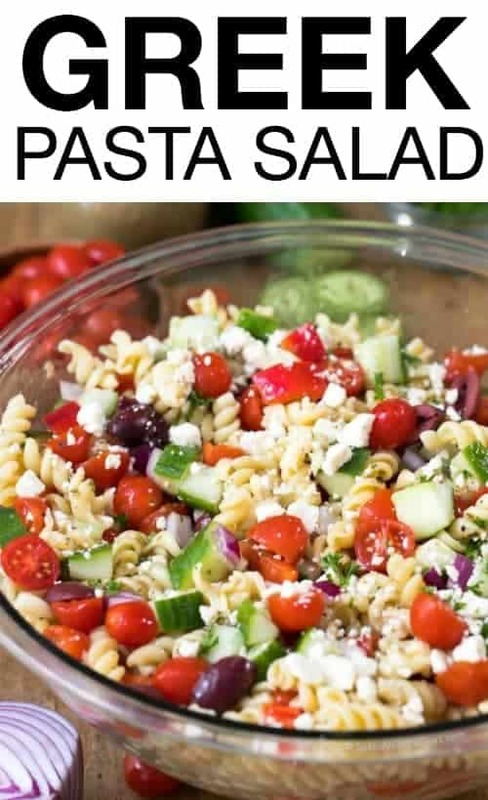 Make sure you DO NOT RINSE your pasta for this dish. You want the starches in it to mix with the juices to make a fresh tomato pasta sauce. Finally a sprinkling of parmesan, some chopped fresh basil and freshly ground pepper. I often make this on nights my daughter has soccer because by the time the pasta has cooked, the tomatoes are ready to serve! 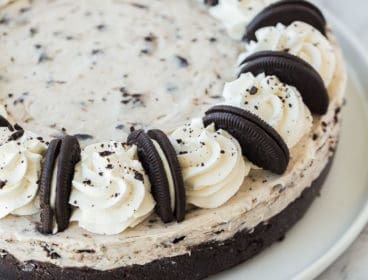 It tastes fancy but it’s pretty effortless! 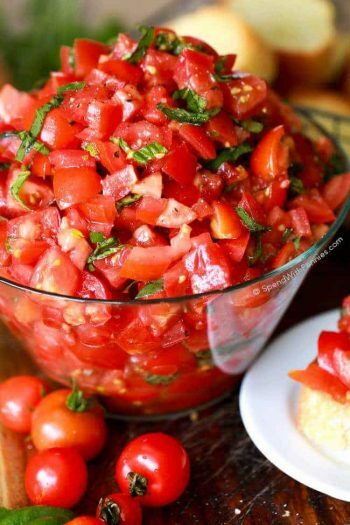 This recipe is so simple and the better quality your tomatoes are, the better your dish will be. 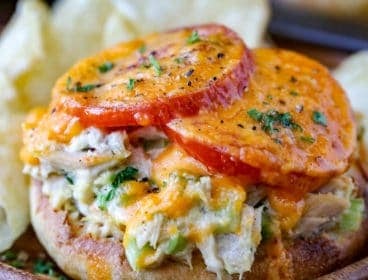 You can certainly use any type of tomatoes in this recipe but grape tomatoes or cherry tomatoes give the best results. 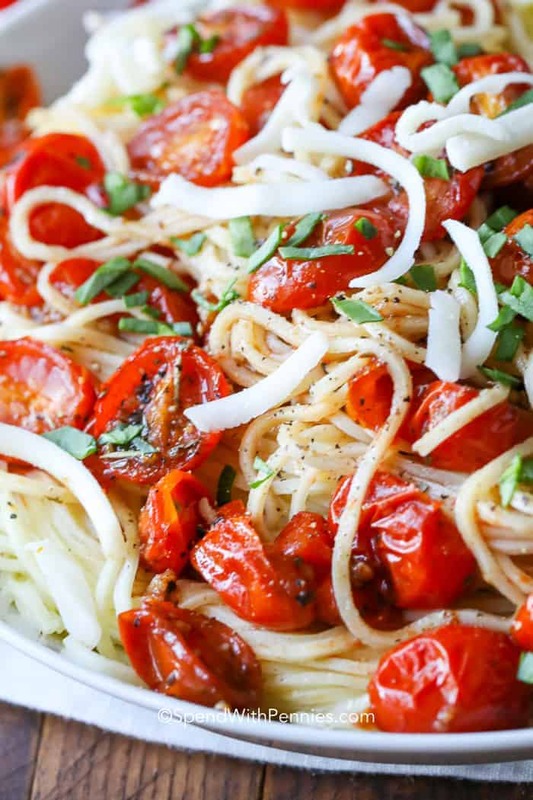 Please don’t skip the fresh basil for garnish in this cherry tomato pasta, it adds such incredible flavor! One last thing about the pasta, I try to buy refrigerated pasta if I can for this dish since the ingredients have such a fresh flavor. 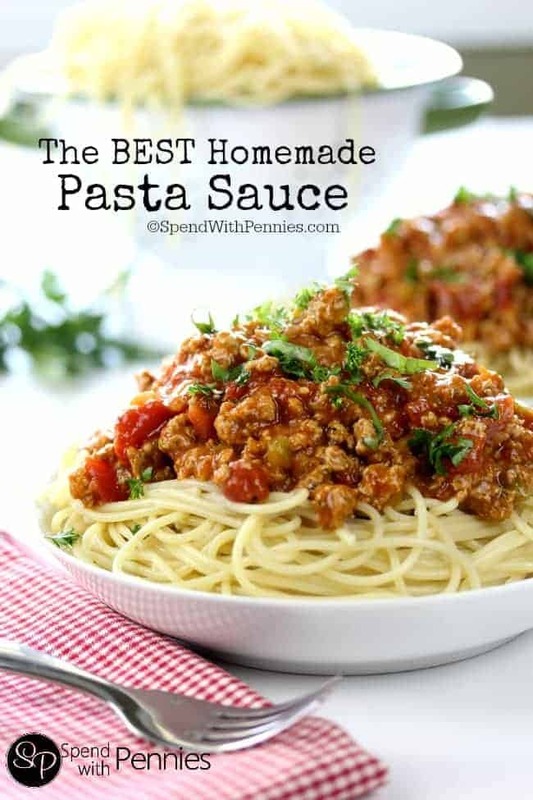 If you don’t have it on hand, you can use boxed pasta cooked al dente. If you want to add a little protein, grilled chicken or shrimp are perfect options! This pasta is fuss free, quick and easy and a go-to around here. 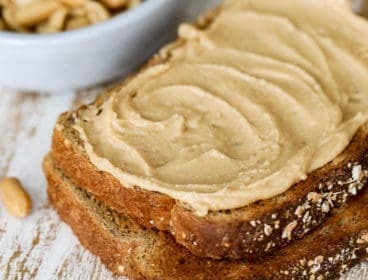 Add in some bread and Homemade Garlic Butter and a side salad for the perfect meal! 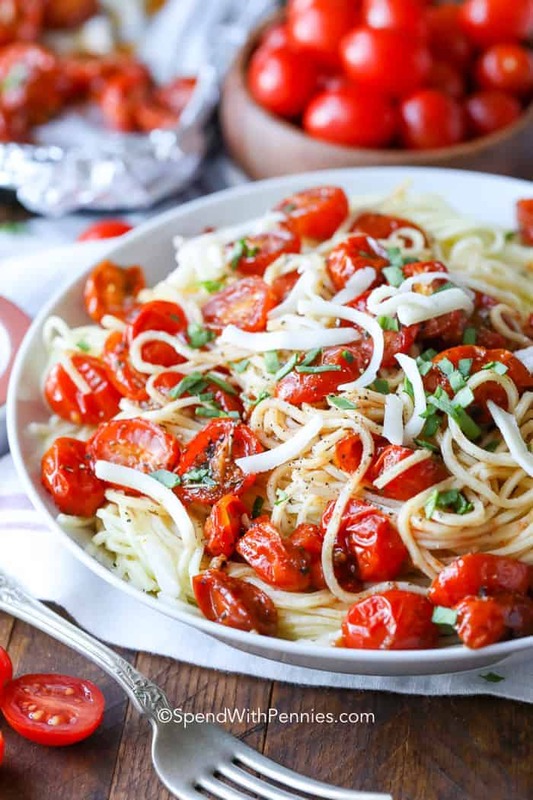 Tender pasta tossed with garlic’d roasted cherry tomatoes and fresh basil. 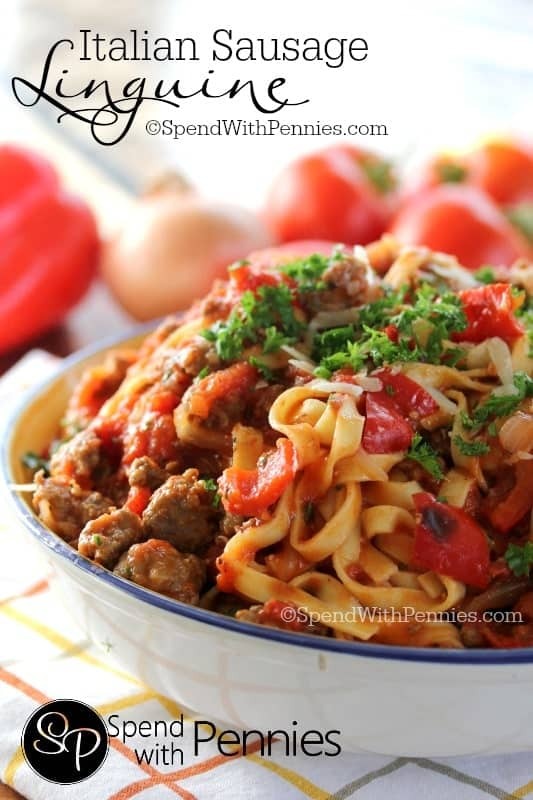 This easy dish is the perfect weeknight pasta and takes just minutes to prepare! Gently toss all ingredients (except the pasta). 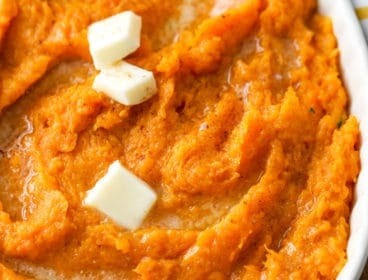 Place on a foil lined pan and roast at 425 degrees for 15 minutes or until softened. Broil 1-2 minutes to add a little bit of char/color once softened. Meanwhile, in large pot of boiling salted water, cook pasta until tender but firm. Drain (do not rinse) and place in a large bowl. Add tomatoes (and any pan juices) to the pasta and toss to combine. 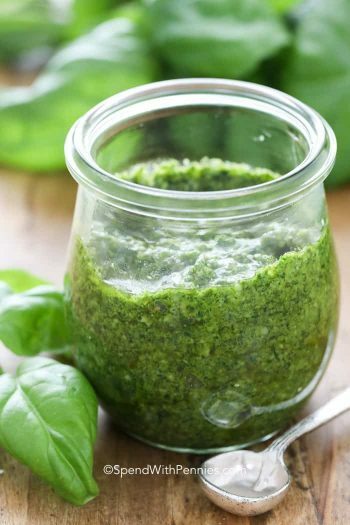 Serve and garnish with fresh herbs and parmesan cheese.